To provide educational opportunities which will challenge young women to reach their full potential. Ki te whakapūaki i ngā huarahi o te mātauranga, hei whakakaha atu i te hunga wahine, kia piki ki te taumata e hiahia ana rātou. The Curriculum delivered by GGHS provides an excellent balance ofmodern practicetraditional values. 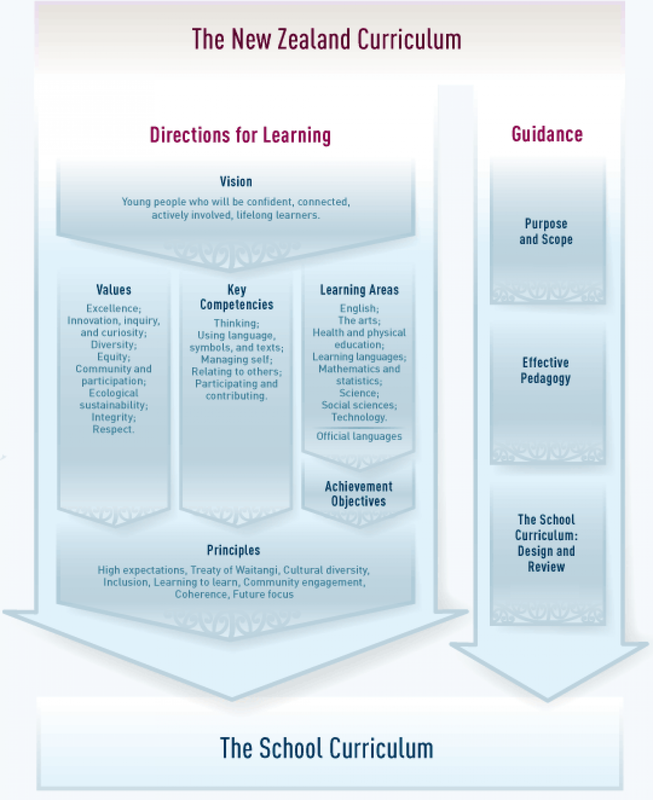 Below are the guiding principals,Values, Vision and competencies. As prescribed in the NZ Curriculum. At GisborneGirlsHigh Schoolthis results in fun and effective learning opportunities that will challenge and inspire our girls, building a platform of success for their futures. "Ma te kaha, ma te whakakotahi, Me te matenui, ka mura tonu te ahi" Through strength, unity and desire the fire will continue to burn bright. © 2019 Gisborne Girls High School, Contact Us, Top.